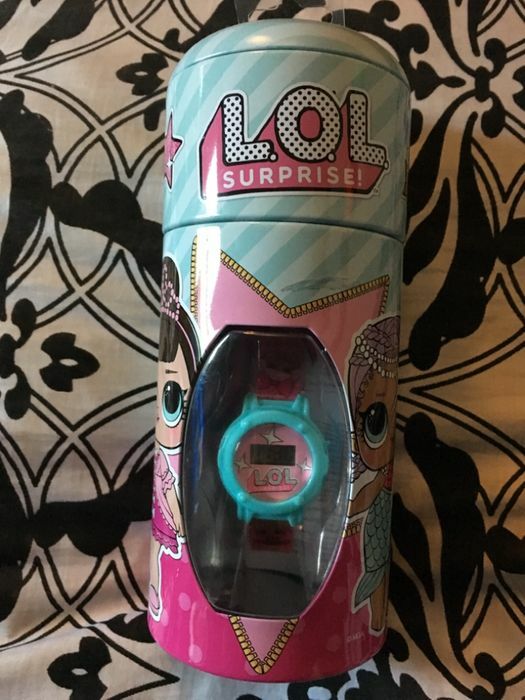 Home Bargains are selling LOL Suprise watch and money tin for only £3.99!! You’re welcome. I saw it yesterday and had to pick one up myself. Grandaughters birthday in a few weeks and she’s LOL mad. Can’t wait to give it to her. SOMEONE REPORTED THIS AS EXPIRED. NOT SURE WHY AS THEY STILL SELL THEM IN STORE NEAR ME.